Minnesota United will be looking to get their revenge on Seattle Sounders for a heavy 4-0 loss at their TCF Bank Stadium when the two teams face each other at CenturyLink Field on Monday. 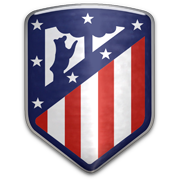 The Loons were not into action at the weekend, but it has to be noted that they failed to score in four of their last five league fixtures. 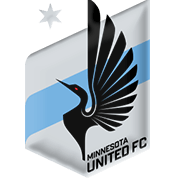 Minnesota United experienced all sorts of problems in the aforementioned defeat to Seattle earlier this month and we do not believe that they are capable of grabbing something from Monday’s football match against the title holders. 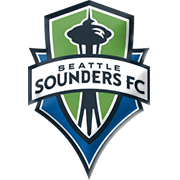 Seattle Sounders seem to be on top of their game at the moment and Clint Dempsey, who scored the winner against Sporting Kansas City at the weekend, is likely to prove a handful for the opposition back-line. Taking everything into account, we predict that the Sounders are going to extend their winning run in MLS to three games.